Come to the "Snow Queen's Realm"! The locals have long proved themselves as winter sports champions around the world. It is also here that world championships in bobsled and luge-racing are held at Königssee: sports which you can try out yourself here or simply come to watch. 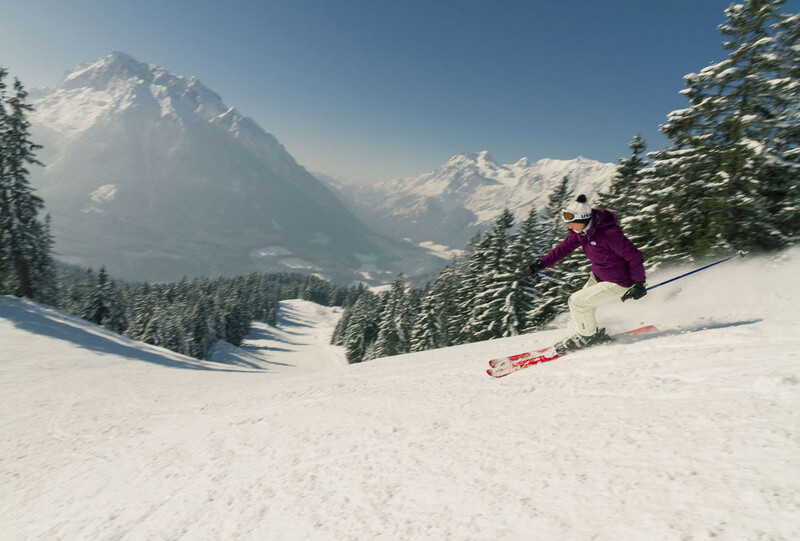 The world's best snowboarders and alpine skiers make Berchtesgaden a regular stop and have even used it for their world championships and world cup. Get snow reports and powder alarms from Hochschwarzeck straight to your inbox! Ski-spa enthusiasts should do their homework before booking to find the true star spas of the Alps.